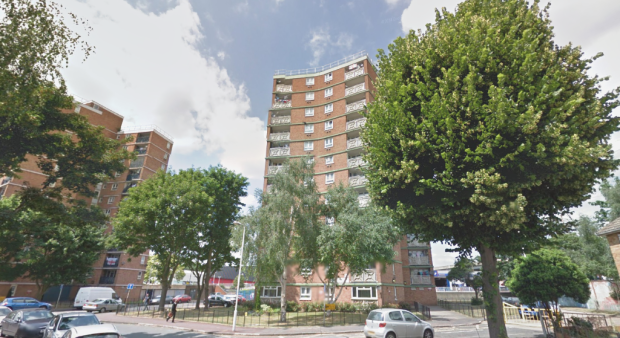 Offering for sale this purpose built 5th floor flat situated close to Romford Road and both Ilford and Manor park overground stations which are soon to benefit from the over ground. The property is very specious and comprises of lounge, kitchen, bathroom and three bedrooms. the property was originally two bedrooms but has been smartly converted intro a three bedrooms with no compromise on the size. This property is ideal for the first time buyers or the buy to let investors looking to take full advantage of the rising demand and prices in the area.